Setting the guidelines for future operators. 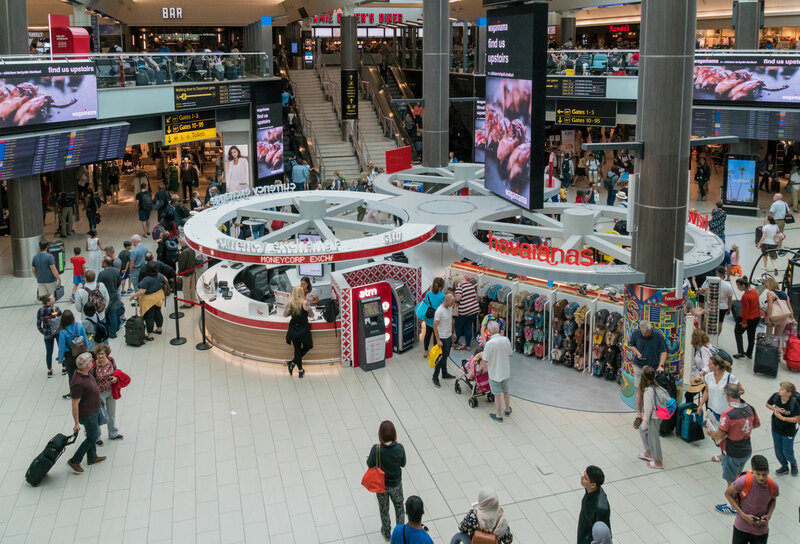 POD recognise big brands are an integral part of the airport experience and we want to create the opportunity to have the very best at Gatwick. 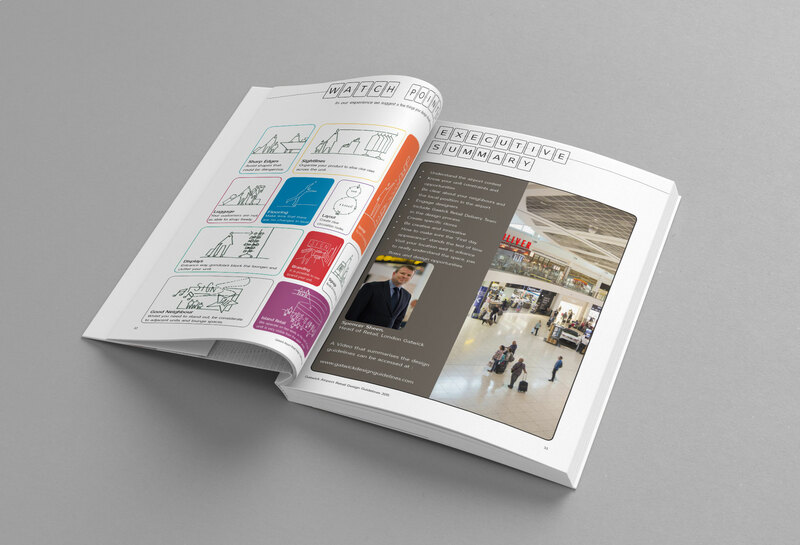 POD developed the Gatwick Airport Ltd Design Guidelines for this very reason. POD recognise big brands are an integral part of the airport experience and we want to create the opportunity to have the very best at Gatwick. 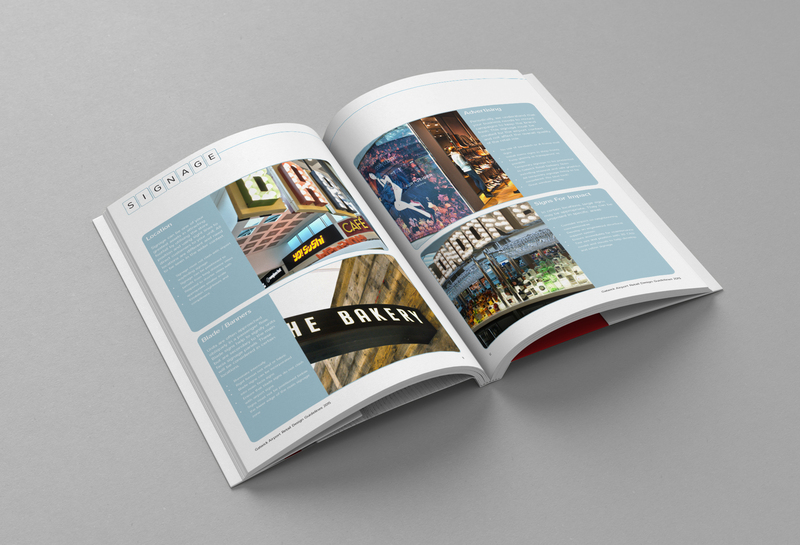 This wide-ranging publication communicates clear directions for concessionaires – reflecting Gatwick’s brand values whilst allowing brands to prosper. 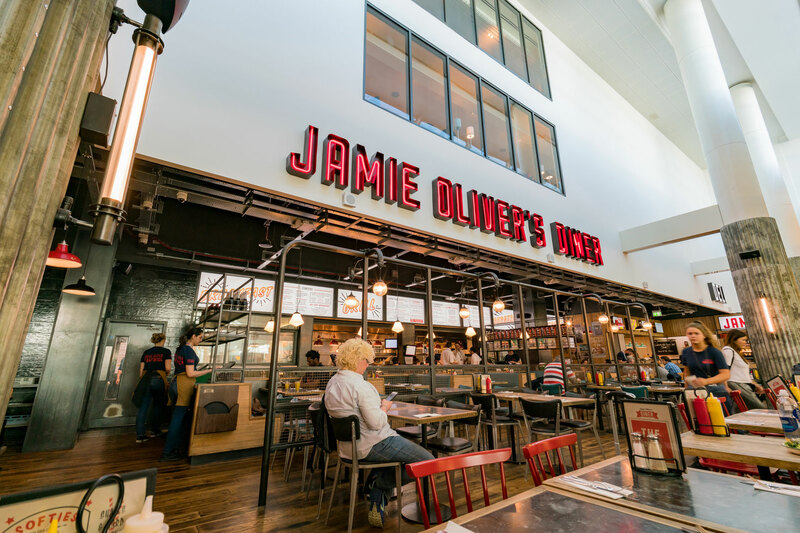 The commitment to our guidelines is reflected through our portfolio of completed Gatwick retail projects. 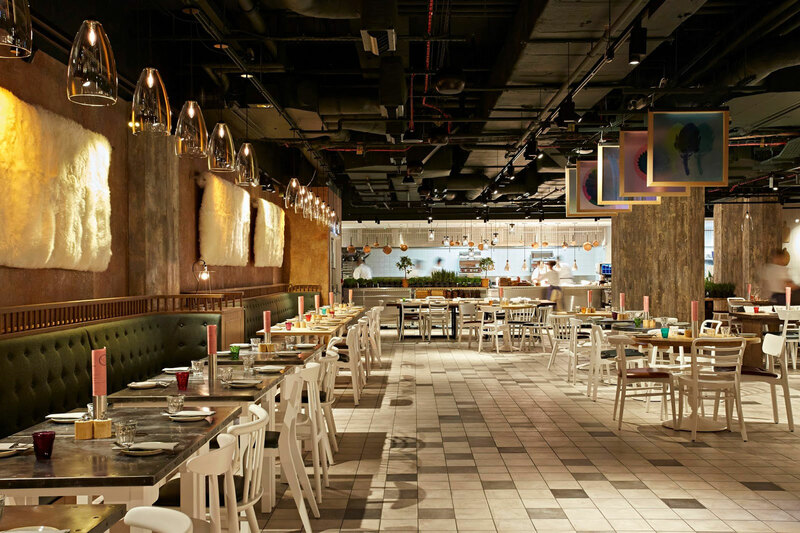 The guidelines set the tone and atmosphere at new food and beverage units for the likes of Wagamamas; Starbucks; Jamie Oliver’s Diner; and The Grain Store. This encapsulates the Gatwick identity. Planning and environmental design have all played a vital role in developing shell and core proposals. 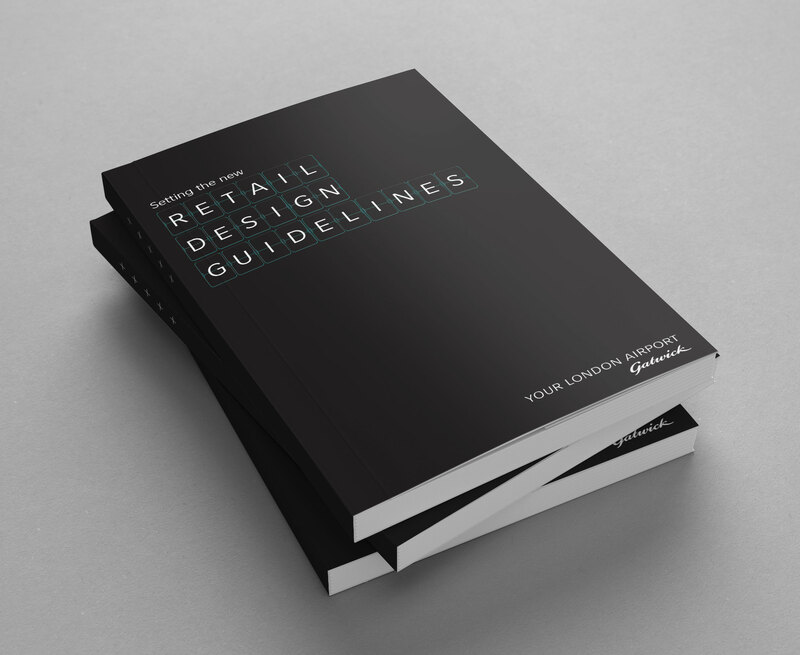 Our commitment to our client’s assets see proposals maximise as much lettable area as possible; and create successful shopfronts within tightly constrained areas.